Maybe the butterfly house at the zoo wasn’t a great idea in the middle of summer. It was so hot and humid, though walking outside was fantastic. I know it has to be like that, but still, it is stiffling when you are already really hot. We are having a very hot summer this year, seems to be constant with not a lot of relief. We haven’t had a day under 20, well, I don’t know for how long. It is getting hotter again this week, as it was last week. Bring on winter. Still, there were so many butterflies and it wasn’t hard to photograph them. I didn’t see my favourite ones, but then again, perhaps I didn’t look very hard. There were also a lot of people in there. Weekends can be hard. It always amazes me, as well, how it doesn’t matter how many times people are told not to touch them, they still do. They have an announcement now explaining why you shouldn’t, but people just don’t listen or don’t care. Can I start by saying I love this camera. Well, really I love the size of it. It is so easy to walk around with. Yes, thoughts of selling all my Nikon gear and converting to mirrorless have crossed my mind. Several times. It isn’t heavy to carry, and doesn’t take up as much space. I have a small camera bag to put it in that fits in my normal bag. It’s too hot to be using a backpack at the moment, so not having to use my normal camera bag is a massive bonus for me. I have had a few problems working out how to use it. Though the manual is easy to understand. I have also worked out some stuff by accident. Gotta love it when that happens. So I am getting there. I like the look of it, the same way as I liked the X-T2. The old fashioned retro look is great. They look like really solid cameras, which I know they are. I like it when things look solid, means you always take care. That could sound weird, but it is how I think. While we are talking about the Fujifilm camera I thought it might be a good time to mention that I am going to New Zealand at the end of April. I will be going with a friend. It will be a photography trip and I can’t wait to take photos of the beautiful scenery there. I have been talking to Fujifilm Australia and they are going to be loaning me the X-T3 for the trip, along with 3 lens. It is going to be good trying it out. I will also take the X-T20 with me as well. I am not going to take any of my Nikon gear, it can all stay home. It should be a good test to test to see how I find the mirrorless system. There might be some Nikon gear up for sale when I get back. I have a few photos for you to see. They were all taken with the X-T20 and the Fujifilm 55-200mm lens. These are all from the butterfly house at the Melbourne Zoo. Hi Leanne, I have been looking at the Fujifilm cameras. I have been very curious to know if the X-T3 is worth twice as much as the X-T20. So I would be very interested to hear what you think after your New Zealand trip. I don’t know at this stage but I am pretty sure if I was to go to mirrorless the X-T3 is the direction I would head in. But I will see if I can do a comparison once I get back from my trip if that helps. Though it won’t be until May. 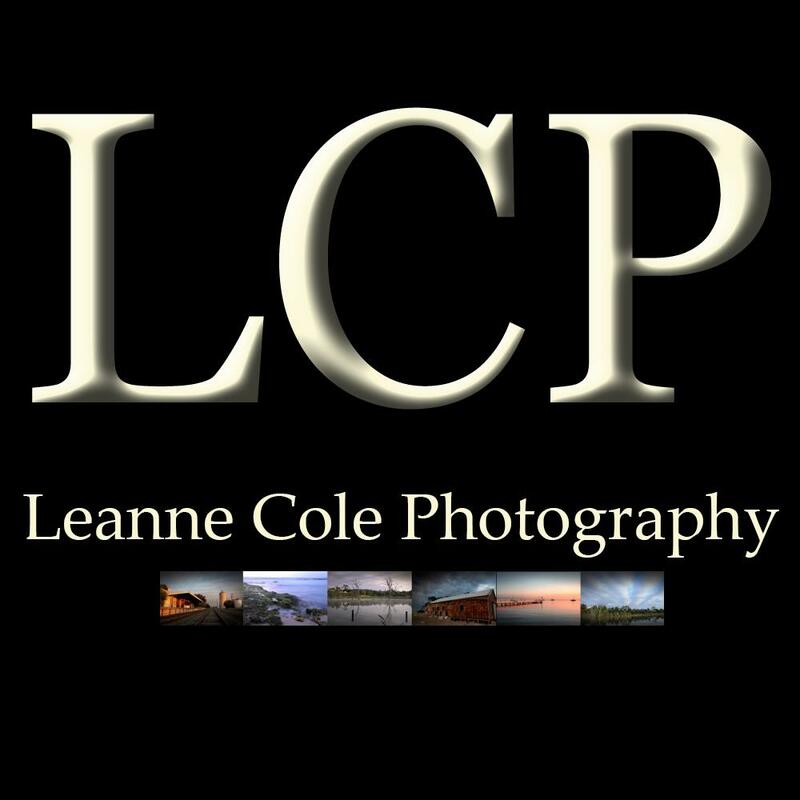 Really beautiful photos, Leanne. I have never used a mirrorless camera, but it sounds like it would be cool. The light weight sounds appealing. Thanks Leanne. I love how compact they are, but you can still do a lot with them which is great. Thank you Tim. Thanks for the ideas, Leanne. Hey Julie, I have to say, I have really been impressed, and I know that if I ever go mirrorless it will be with a Fujifilm. I can’t see myself getting anything else. Thank you, the butterflies are always fun. I think you will be right, I think I am going to fall in love with NZ and then be sad when I have to leave. Hi Leanne! Wonderful shots! I wish I could afford to get any type of mirrorless camera. Alas, I still have to brush up my skill with my Nikon anyway. Thank you Di. Yes, I feel the same way, the only way I could afford one is if I sell what I have know. Let’s hope it can happen for both of us. I will definitely let you know how it all goes. I will say, that when I had the X-T2 I was really impressed. I have worked on quite a few photos since then that were taken with it, and can’t find any differences. When a friend was questioning me about why I wouldn’t convert, I have to admit the answers I were given were a bit shallow, if that is the right word. I really couldn’t give good reasons. I think the writing is on the wall for me. I haven’t really thought about Olympus, I have to say, if I do go Mirrorless it will be with Fujifilm. I really like their cameras and I’m starting to get to know them really well. Yeah, getting in like that has never really been a big thing for me. I am also borrowing the 100-400mm when I go to New Zealand so it will be good to try it out when I’m there. I have used the 10-24 and loved that lens, which I will be borrowing again. I think time will tell, it will be interesting to see how I feel when I get back from New Zealand. I really like the convenience of the Mirrorless system. It is just a massive job to sell one lot to get another lot. We will see. Thank you Adrian. Great pictures, looking forward to seeing your New Zealand work. Thank you Ange, I’m really looking forward to seeing it myself. Nice shots! I would take some convincing to ditch the macro though. Thank you, you can get macro lenses for the mirrorless system as well. Wonderful photos, and I see some of the ones I’m familiar with. I like that these are different from the work you’ve showed for a while now. On another note, we have an extended winter this year. Sometimes it even falls below 20. Thank you, I often go to the zoo, it is always good for a change to see what they are doing. I will swap you, our summer for your winter, lol. Thank you and you’re welcome Donna, I will post on it more as I use it more. The colours really pop. What a nice post! Thank you Chris, I love photographing butterflies. Beautiful as always. I love butterflies. I look forward to your opinion of the mirrorless system in New Zealnd. Have fun over there. Thank you Deb. I have to say, so far I’ve been impressed. I have almost started looking to see what I could get for my Nikon kit.